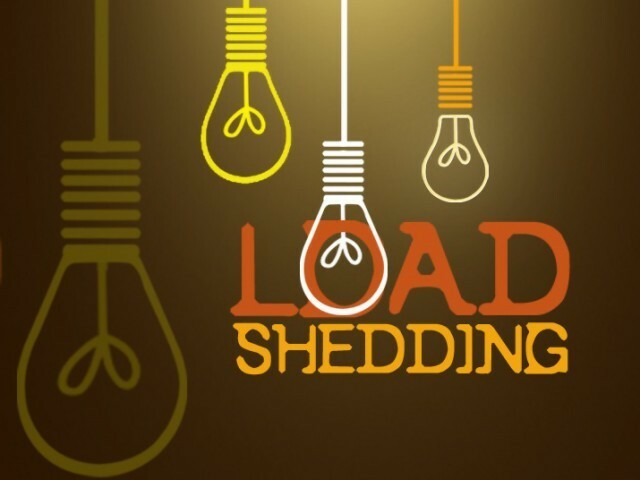 GILGIT, July 11 (INP): Senior Minister Gilgit-Baltistan (GB), Muhammad Akbar Taban has said that the provincial government is committed to end load shedding from GB till 2020. In an interview here on Wednesday, Muhammad Akbar Taban said that during the last one and year, the incumbent provincial present government has included 34 MW hydropower in the system. 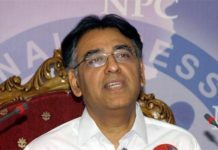 He said regional grid is also being established in GB for which federal Government has released five billion rupees in first phase out of twenty billion. The Senior Minister said that under China Pakistan Economic Corridor (CPEC) two power houses with capacity of 180 MW will be set up in Gilgit Baltistan.